I know, I know. It’s fun to buy all of the adorable, tiny little baby clothes as gifts. Of course, it’s fun to receive those tiny clothes, too! 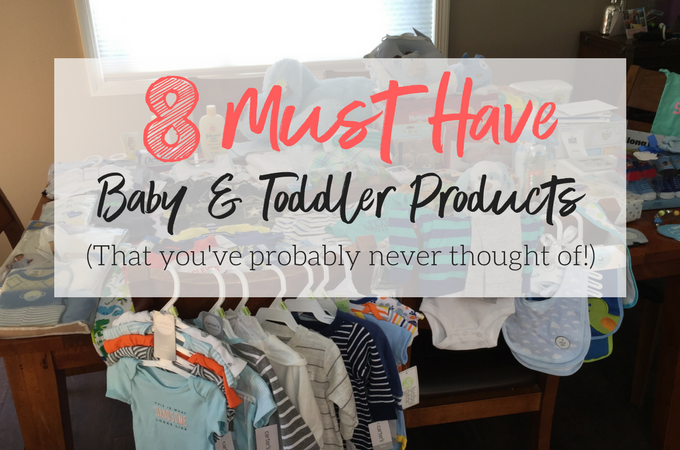 If you have a friend that’s expecting a baby, you may have already given her baby clothes, a bouncy seat, bibs, or some other kind of baby item. 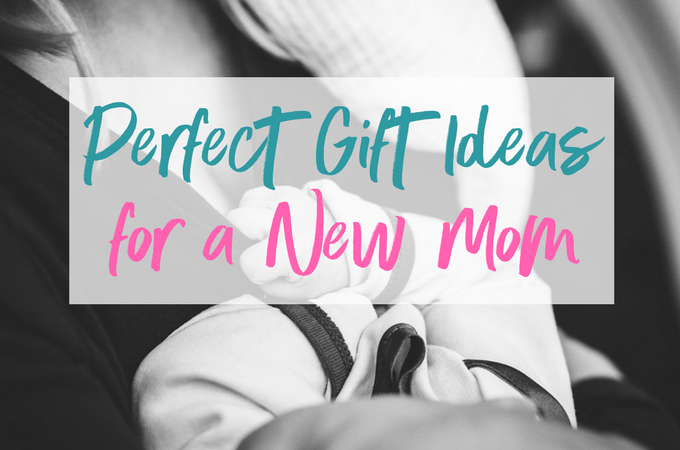 Those are all fine and great, but when you go to meet the new baby, there are all kinds of things you could bring the new mom that would absolutely make her life easier, brighten her day, and make her feel more like a human again…. 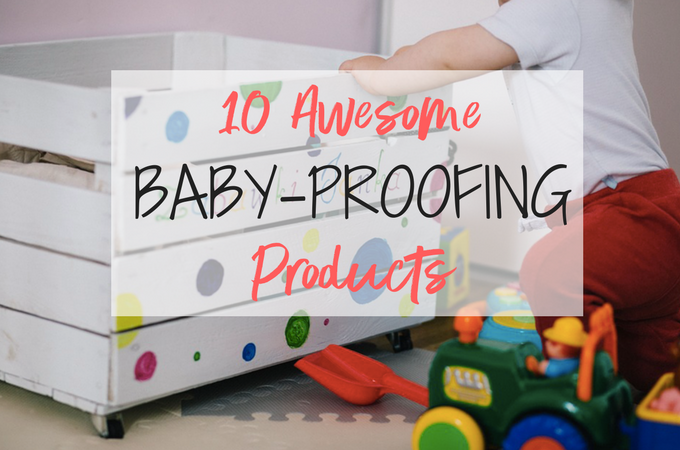 You want to know the best way to figure out what needs to be childproofed in your home? Invite friends over that have a child a few months older than yours. Let them loose, then watch as they find every. single. thing. 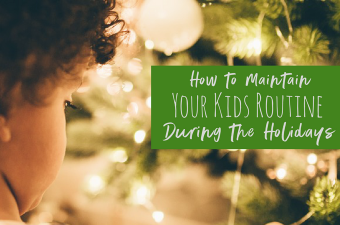 in your house that isn’t nailed down, every item that’s choking size, every breakable thing that you thought was out of reach, every place they could pinch their fingers or poke an eye out or eat something they shouldn’t. 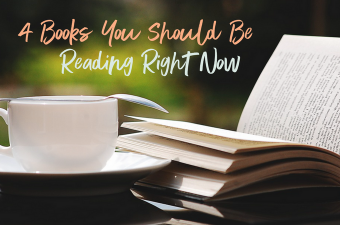 They move fast, so you might want a pen and paper to take notes…. Three years ago, our first child was born. 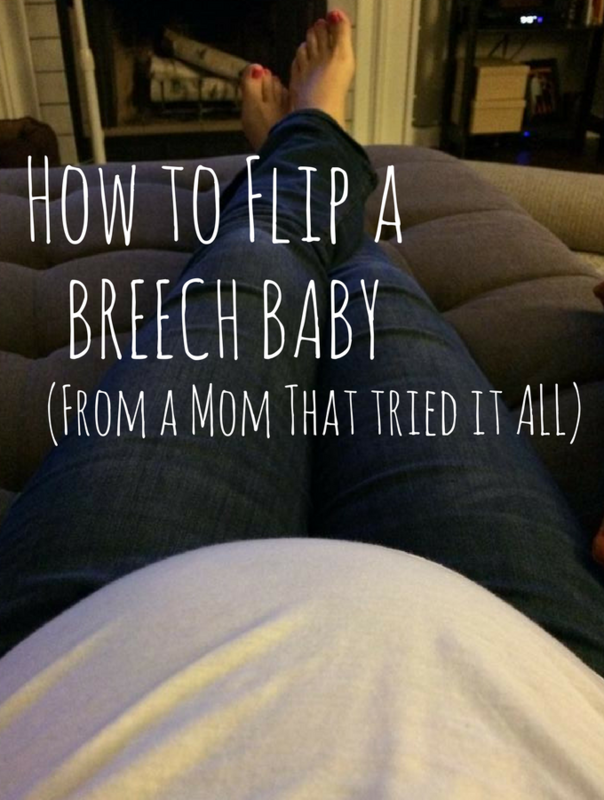 In preparation for her birth, my husband and I went to an all-day birthing class. 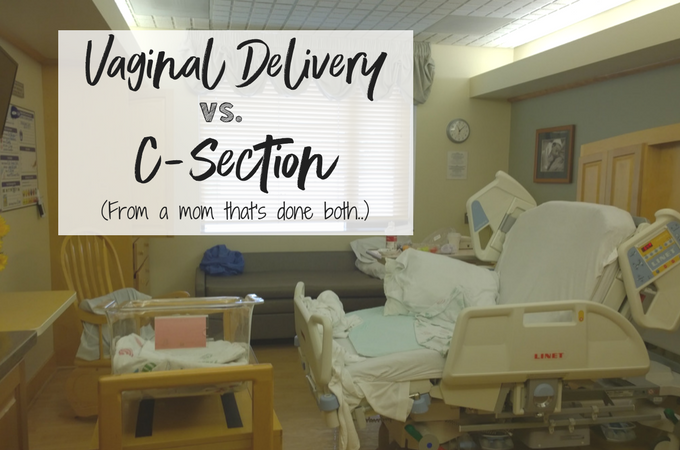 I seriously considered leaving during the part where the instructors explained what to expect in the event that you needed a c-section. That’s how sure I was that I would have a beautiful, all-natural, perfect-in-every-way childbirth…. Like most homes with babies, ours has been completely overtaken with pointless baby paraphernalia. Some examples: bulb suction to clear baby’s nose. The only thing that accomplishes is poking your baby in the eye. Or baby powder. Do people really use that stuff anymore? And don’t get me started on tiny hiking boots for babies. WHY…. This is for you, breastfeeding moms! 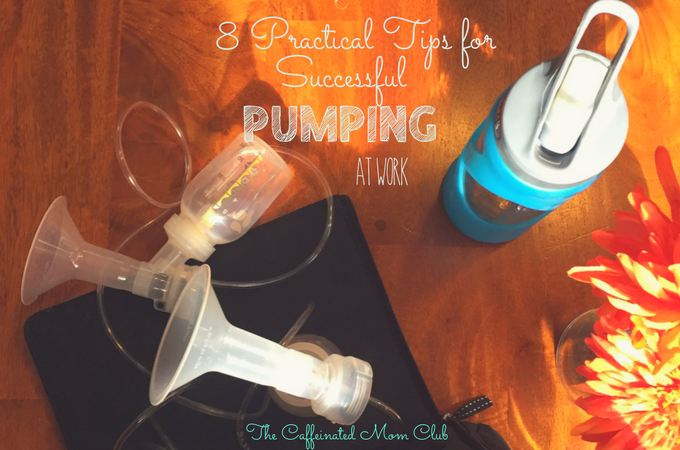 Whether you are a first time parent or returning to work after your third child, the idea of pumping at work and keeping up your supply can be stressful. 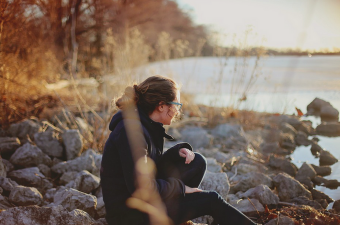 If you’ve been breastfeeding on demand for months, it can be hard to imagine that it’s possible to maintain this special bond with your baby once maternity leave has ended.